There’s another Resident Evil movie coming and this one is called Retribution. 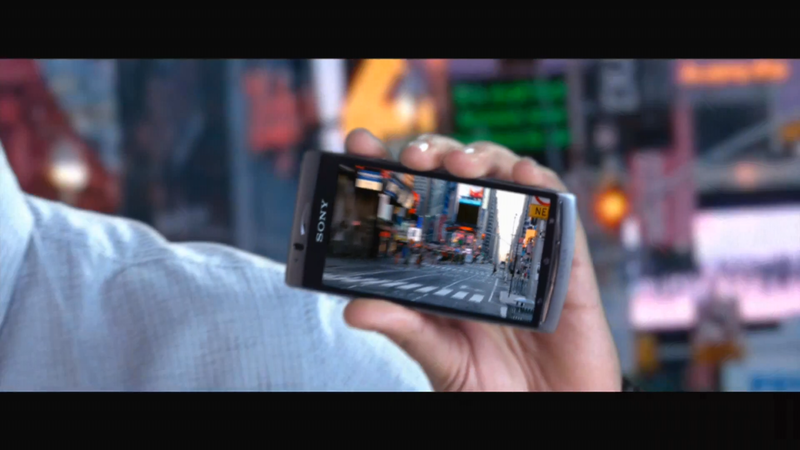 Believe it or not the trailer for the movie (available here) shows a bunch of gadgets in its beginning, including a mysterious Sony Xperia smartphone (0:13 into the trailer). 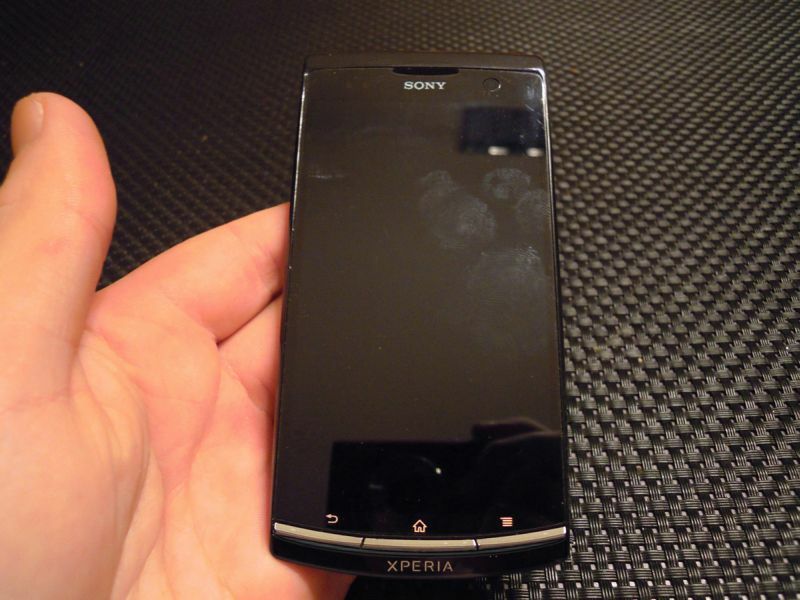 The handset looks a lot like this Xperia Curve/Arc HD phone that we showed you a while ago. So, there are two options here: either this is truly the Sony Xperia Arc HD or merely the Xperia Arc/Arc S with a rebranding that gives up SE for Sony. In case this is really a brand new handset, I’m expecting here a 4.2 inch touchscreen display with 720p resolution, a dual core NovaThor processor and maybe even a 12 megapixel camera, plus LTE connectivity. I guess we’ll have to wait till MWC 2012 to find out, unless Sony issues a confirmation on that matter. It’s always nice to keep an eye on the latest movies to find prototypes of phones and tablet. In Tron Legacy I saw a very interesting tablet that looked like Nokia material, in Real Steel there was a mystery Nokia smartphone, while Star Trek and the latest Batman iterations also had cool gadgets in them.